It is essential to understand how PFC capacitors affect PF and harmonics, and their importance to power networks. Power networks have become increasingly more complex with the rapid growth of non-linear loads. These additions place significant burden on a network, resulting in a reexamination of today’s installations. 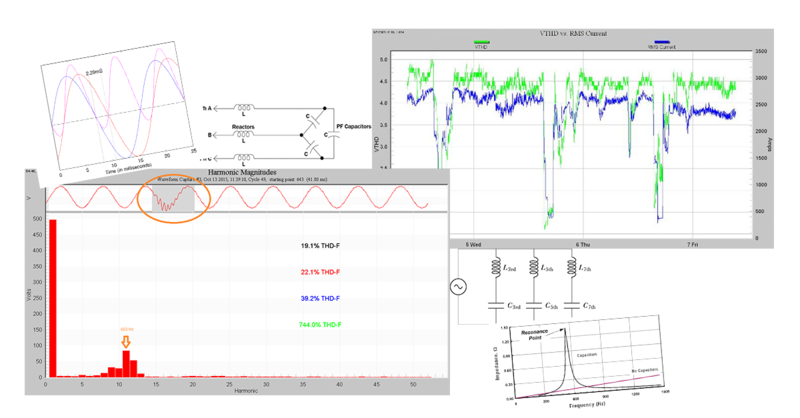 This white paper briefly overviews some power quality basics including: power factor, harmonics, and power factor correction capacitors.